Everyday Elixir Labels will be available for purchase December 15th. CLICK HERE for further product details. Nesting Basics: Circles will be available for purchase December 15th. CLICK HERE for further product details. From the Heart will be available for purchase December 15th. CLICK HERE for further product details. Sentiment Staples: I Love You will be available for purchase December 15th. CLICK HERE for further product details. You have until 7am ET, December 13th to leave your comment and be eligible to win. Only one comment per person please. One randomly selected winner will be posted on the December Release Winners Page by 10PM ET on December 15th. To see more from Lexi Daly, CLICK HERE. I ‘love’ all the different sentiments I’ve seen here today, sweet! These are such pretty projects today. Love the hearts and the the new border die. The little potion bottles are very cute! Beautiful samples from the design team. I especially love Melissa B.’s Hugs card. So excited by the elixir addition! Betsy use of the flowers and hearts nade my heart go pitter patter. I love the primitive hearts set. I love the hearts and their slightly taller shape. Very stylish. This looks like it will be such a great set! I love the cute examples. 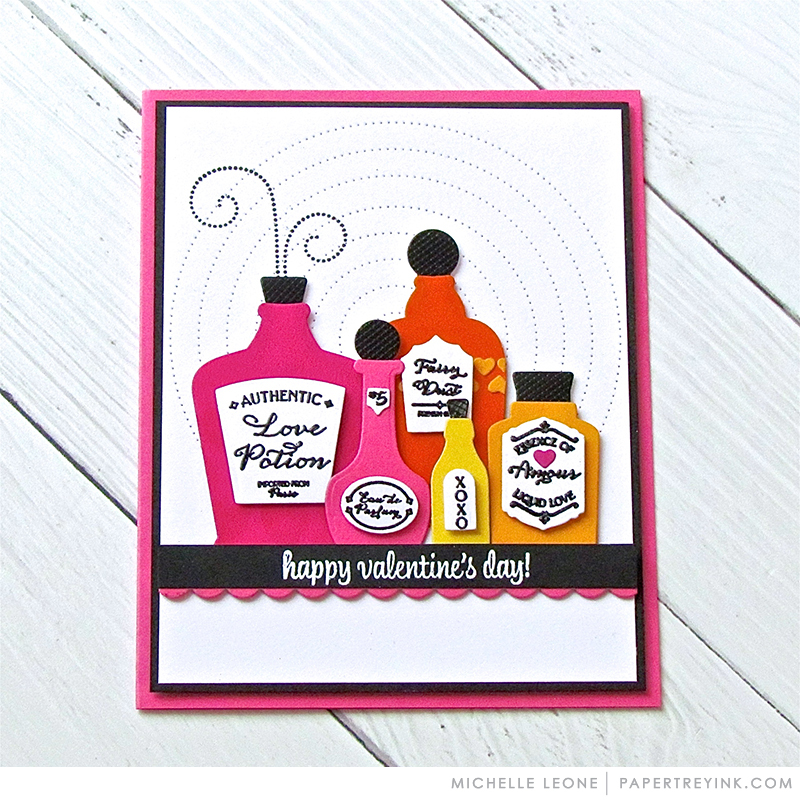 What a great way to stretch your existing dies with those new love potion stamps and I love Rebecca’s new products! Sentiment Staples: I love you is perfect!!! So many great new products!!! Loving the Elixir labels! So fun! Loving the elixir label stamps! So unique! 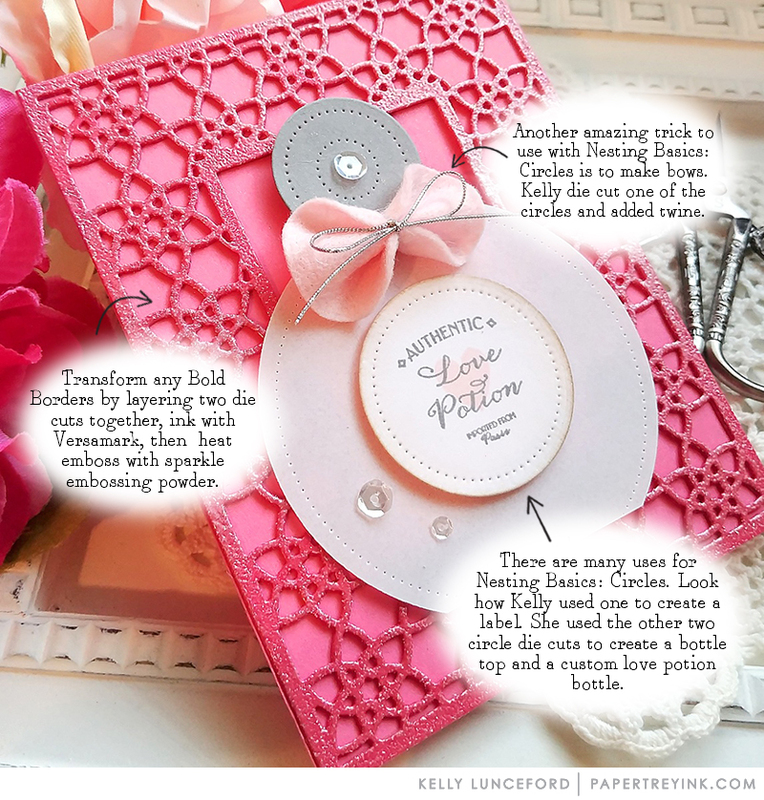 Great sets for creating unique valentines….wonderful samples to inspire us. The Circle Basics are used in such cool ways to emboss areas of today’s cards. Love the bottles! What a cute idea for Valentine’s day! Cute! Love the elixir bottle sentiments/labels, and the hearts! Wow, what a day of new stamp introduction. Such gorgeous samples from the design team! Loving all the love today! Sweet & pretty!! Such cute bottles! Love all the ideas!! I love hearts never enough one of my favorite release of the year . Pretty cards by all today and love the hearts! Colorful projects a d fun ideas! I LOVE when you release new stamps to coordinate with older sets! Please keep that coming! The new Elixer labels are so versatile. How great is this: love portion/bottles! Great dies and stamps for creating gift cards! I LOVE when you release new stamps to coordinate with older sets! Please keep that coming! Beautiful cards and tags today! Love the perfume bottle Kelly created! Genius! Love Poitions ❤️ for Valentine’s Day but “of course “. What wonderful new products today and so much inspiration! Cheers. Love the nesting basics – we always need those staples in our card-making. Lovely inspiration shared today. Great job design team showcasing today’s new products! I love the bow she made from a circle. Genius!!! Love Potions ❤️ for Valentine’s Day but “of course” ! Super cute. Love the little sayings in the heart stamp set. Precious. Yeah! More hearts! Beautiful ideas! You never disappoint! Great new sets and ideas today. Super cute! I am finishing up Christmas cards now , so I am ready for Valentines. Your new collection is perfect timing for me. Thanks for sharing your amazing creativity. Cute labels! I need Circle Basics! Beautiful cards and ideas-thanks team! Super cute Elixer Labels and the pierced nested circles, and all the HEARTS of course! The elixir labels are adorable. Interesting how changing up the colors and sentiments gives them a completely different and feminine look. Love the sweet bottles and all the sweet ideas! 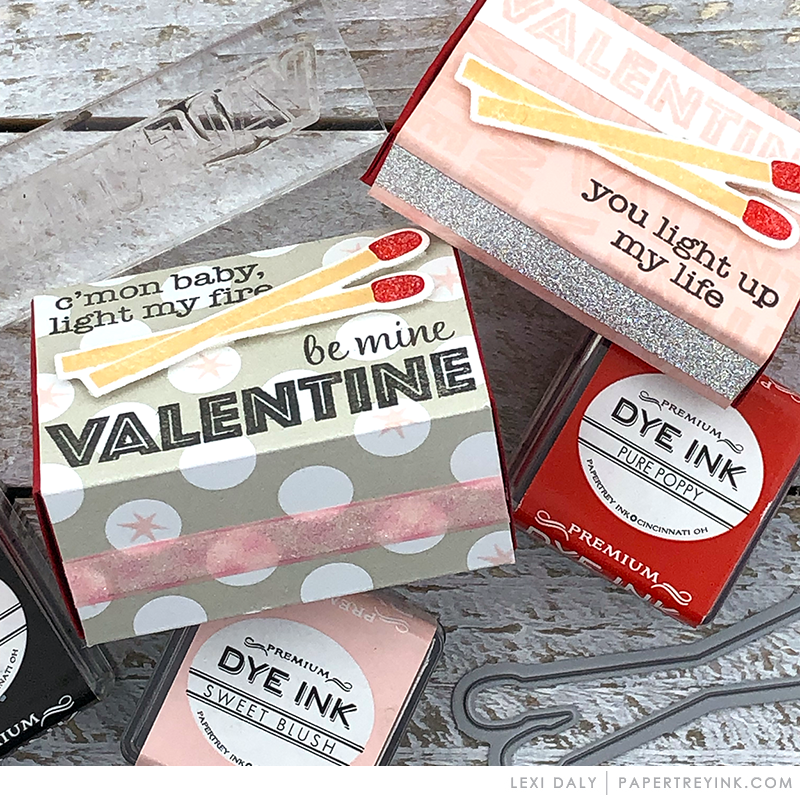 LOVE the sentiments in the new Elixir set…SOOOO CUTE for more grownup Valentines! Great cards from every one today too!! Gotta get me some of that Love Potion. Great ideas, ladies. Cute cards and projects today! I can’t wait to get those nesting circles. Love the new products and all of the beautiful cards! Gorgeous cards by the team..so much beautiful inspiration! Love the nesting circles and beautiful hearts! I adore this release! All the wonderful sentiments are at the top of my list . The Everyday Elixir Labels -so cute! Hearts, sentiments, colors, oh my! The design team has done a fabulous job with todays sneak peeks. I’m in love with all the hearts! Can’t wait to get my hands on this release! I love the Valentine’s Day cards today. So many beautiful designs. 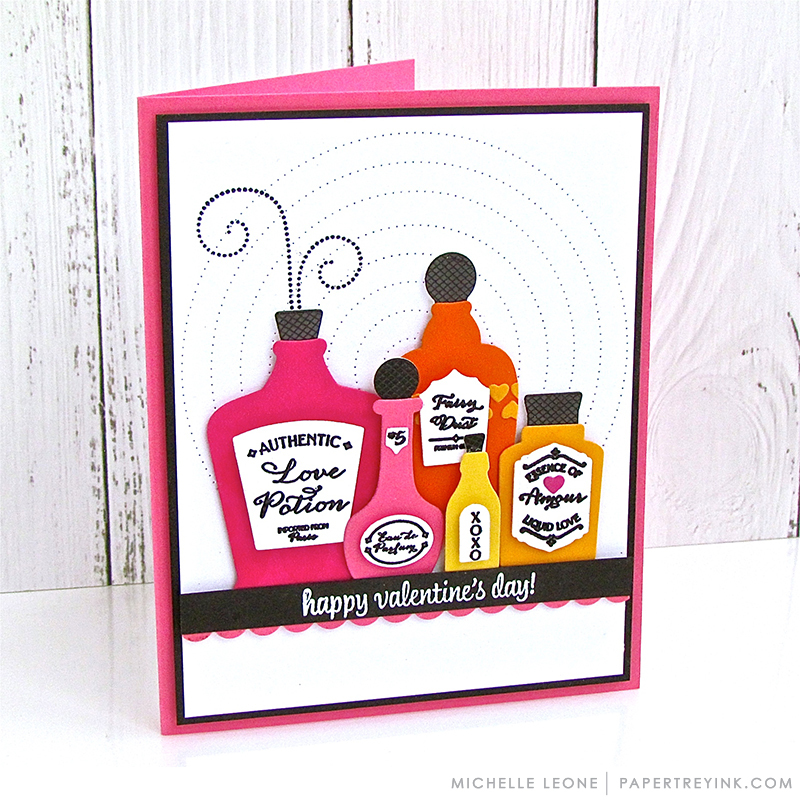 Beautiful hearts, fun elixir labels and gorgeous cards made with them! Love the hearts. Another staple. Super cute! 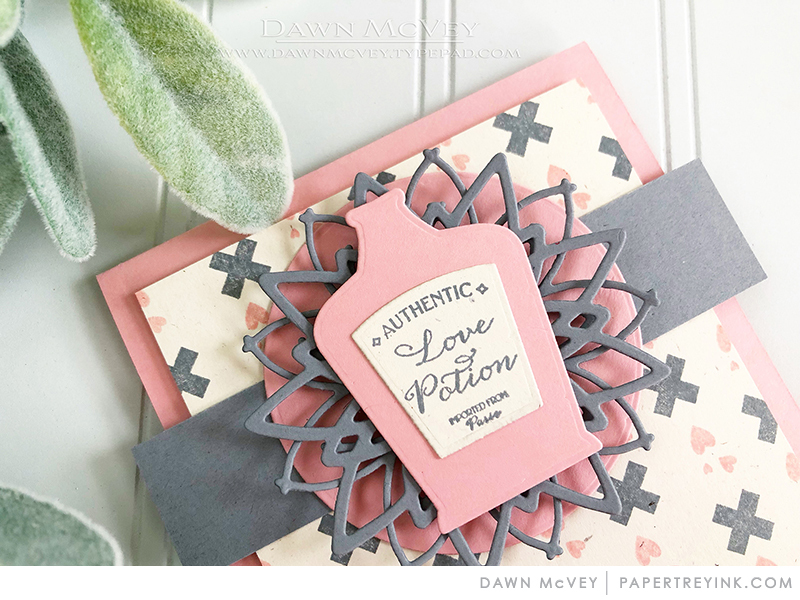 Love the “love potions”! Such a clever and fun idea! 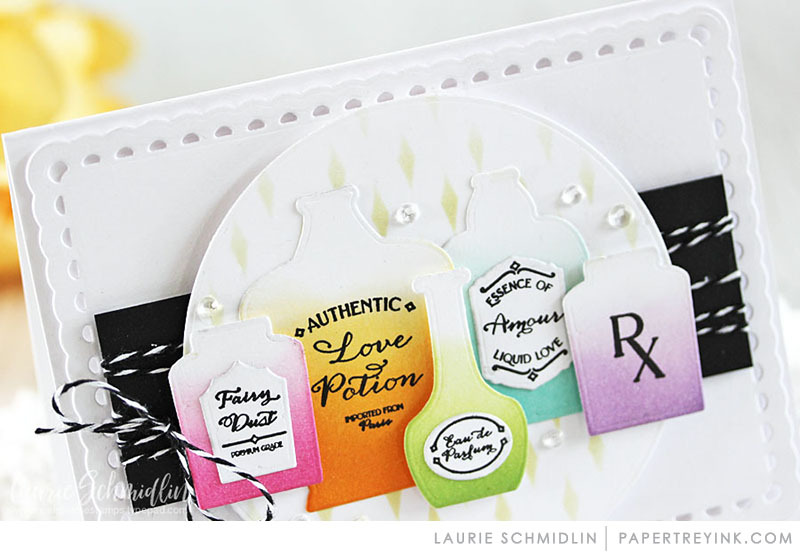 Love the Everyday Elixir labels – Such a great way to stretch your supplies! Adore Jennifer’s sentiments! Love the way Amy used them on her hearts! I really like the little sentiments in the From the Heart set. Love the new elixir bottle labels! It’s nice to have stamps to make those dies more versatile. Nice to see taller hearts as well. Gives them a more folksy look. Great job with the designs! I would be thrilled to receive any of these lovely valentines! Can’t wait for the 15th so I can get started making my own. Especially love the embossed bold border die cut. Looks like a crocheted mat! The from the heart set is fabulous! The new release is great! I love the bottles and hearts. 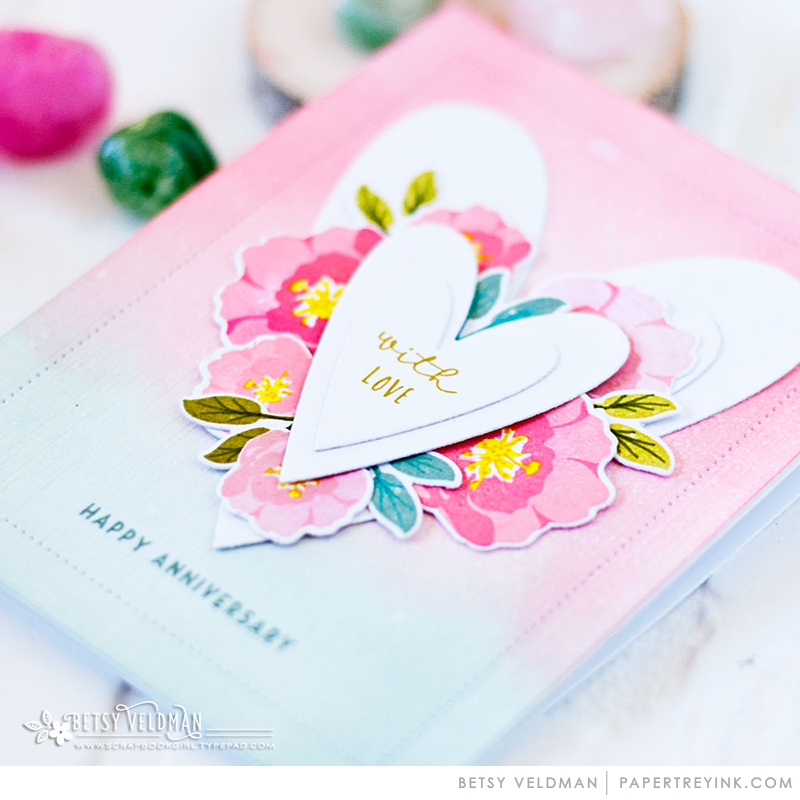 Betsy Veldman’s anniversary card, and Dawn McVay’s valentine card show two wonderful uses for the cute hearts! Love all the new dies which will be a great addition to anyone’s stash. I love the shape of the hearts! Hearts and flowers and love sentiments! Love Betsy’s card today! I love the heart shapes of “From the Heart” and I love the “I Love You” set. The circle dies are a must have, too! All of these hearts just make my mine smile. Love all of the examples created from the design team! There’s a lot of LOVE going on today! I love it! 😉 The design team samples are AMAZING! I am always inspired during Papertrey Ink release week. Gotta have those Elixer Labels and love the shape of the From the Heart dies. Love so much From the Heart set! And Everyday Elixir Labels is really fun!!! So much love in today’s release. And, I really love the new products as well as the beautiful designs from the team. Thanks. This looks like an absolutely LOVEly release! Cute projects today – LOVE it! Oh, the love potions are so adorable. All of the designs are so beautiful. I didn’t think I was ready to move on from Christmas yet, but I am rethinking that! Passenger’s ink colors and paper colors are unique and beautiful and my favorite! 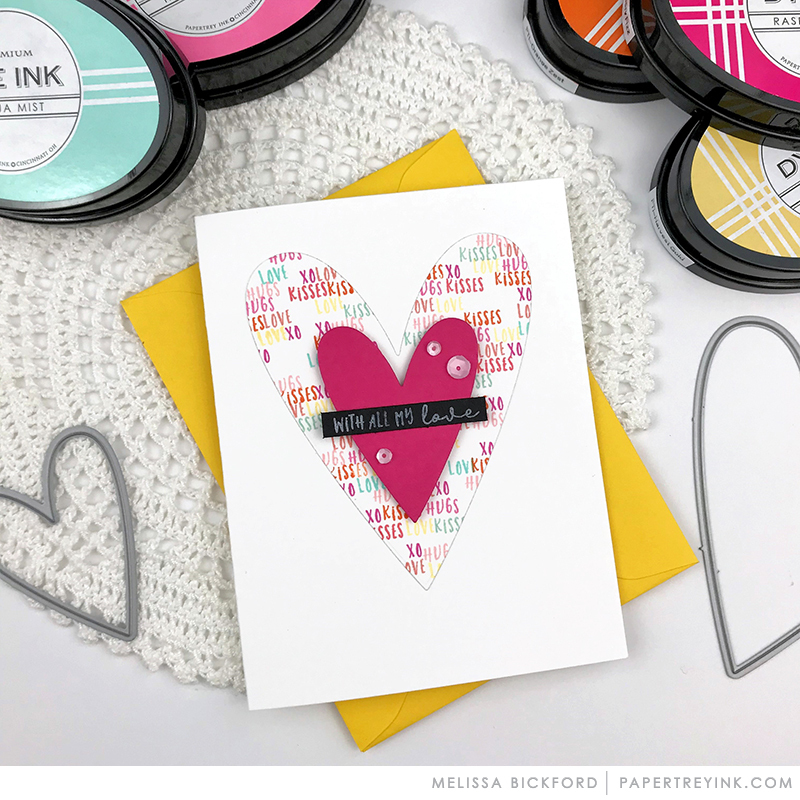 Gotta love a Release Day that features $5 stamp sets and hearts! I just LOVE the elixir bottles and all the sentiments! These are SOOOO MUCH FUN! Fun new release! Love the love potions! Perfect for Valentine’s day crafting. I love the label additions!! I love an add on set to a set I already have!! Perfect!! The heart set is a lot of fun too!! Too cute! Love the Love potions. Loving those sweet From The Heart sentiments! Awesome projects from everyone this morning. Love those hearts and the sentiments! 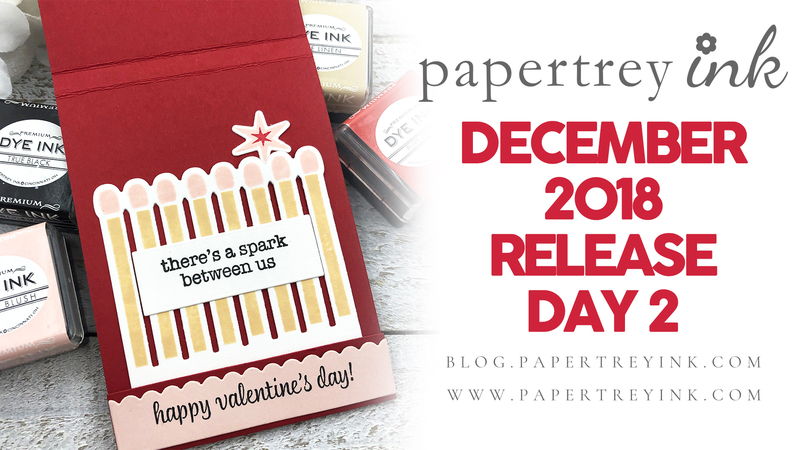 Such great new products and wonderful ideas for Valentine possibilities! Love the shape of the new hearts! Gorgeous samples today! Love the set from Rebecca! I’m a sucker for heart shaped things. Okay, you guys are making it hard to keep my Christmas card mojo. I’m ready to move onto Valentine’s Day. Love the products today. Fabulous cards from the DT today! So many great design ideas and inspiration! The hearts dies are beautiful! Glad to see the primitive longer heart shapes! Pretty selection of projects today. What beautiful projects and supplies! What cute sentiments and projects! Love those beautiful potion bottles…so sweet. The circle dies are fabulous!!! I love everything today – especially the Everyday Elixir Labels to go with Wicked Elixir! Thanks for the chance to win a gift certificate – it would be used up in a split second. 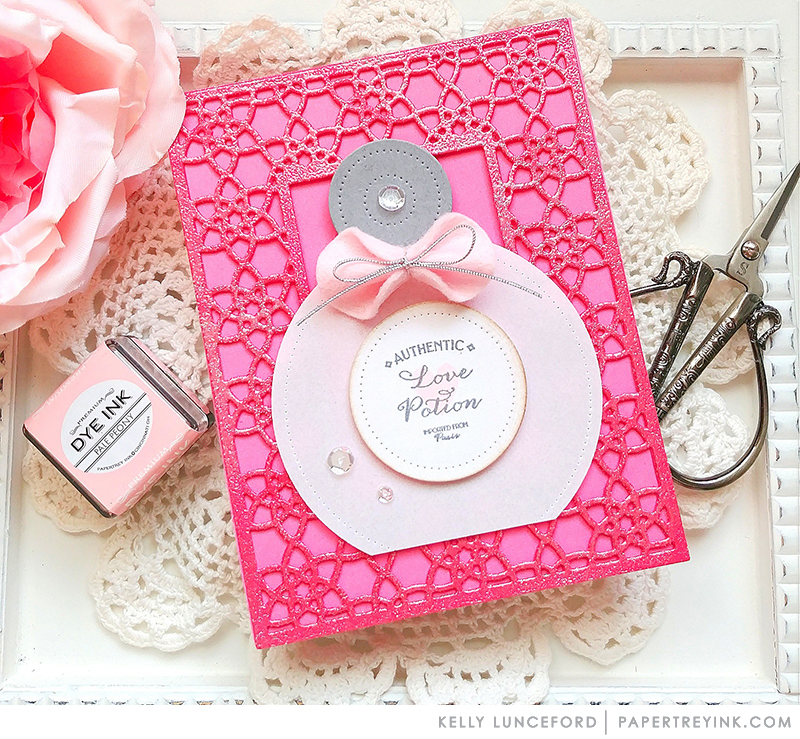 Just love how Kelly made those cute bows out of the circle die cuts – Fantastic card! Beautiful Valentine cards! Lots of great ideas! What neat projects and sweet little bottles! From the Heart Dies and Sentiment Staples-I Love You are my favs today. 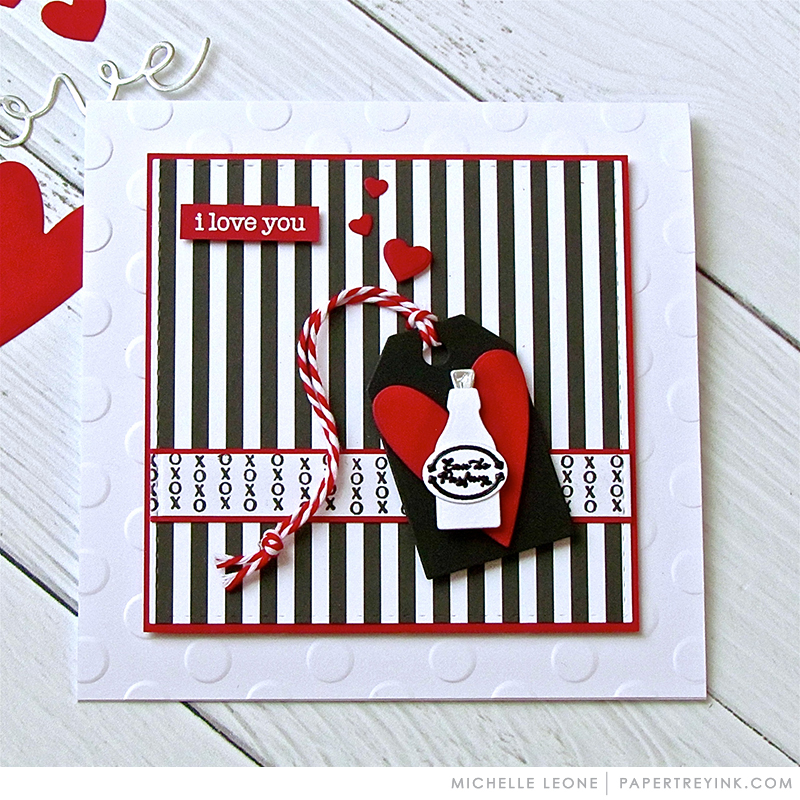 Adorable bottles and sentiments!! Love all the inspiration!! Love, love, love those heart shapes & sizes. Great projects today. All of the hearts make me smile. Kelly’s circle perfume bottle is absolutely AMAZING!!! The cards are so bright and cheerful…love all of the ideas from Kelly. Wow!!! Fabulous new stamps and dies!! Love the love potion bottles!! You always come up with Unique ideas! Love it! Such adorable ideas! Lots of love in them!! The Everyday Elixir Labels are a great addition to the Wicked Elixir set – so clever! And Love anything with hearts!! Hats off to your designers again. Lexi’s match box treats! Michelle and Melissa B’s use of xoxo border stamps. Kelly’s sparkly, heat embossed background die cut and novel felt bow. Dawn’s “you spin me right round, baby, right round” hearts – my first laugh of the day! Kimberly’s cute red hot treats. Laurie’s pretty ombre inked potion bottles. Lizzie’s shelf of speedy recover medicines. Melissa P’s adorable stamped fabric bow. Amy’s hearts using tiny little sentiments. Betsey’s coloring that set off those tiny sentiments so well. They all seemed to find just the right but different approach to this day’s release products which are truly inspiring. Great job girls and PTI! 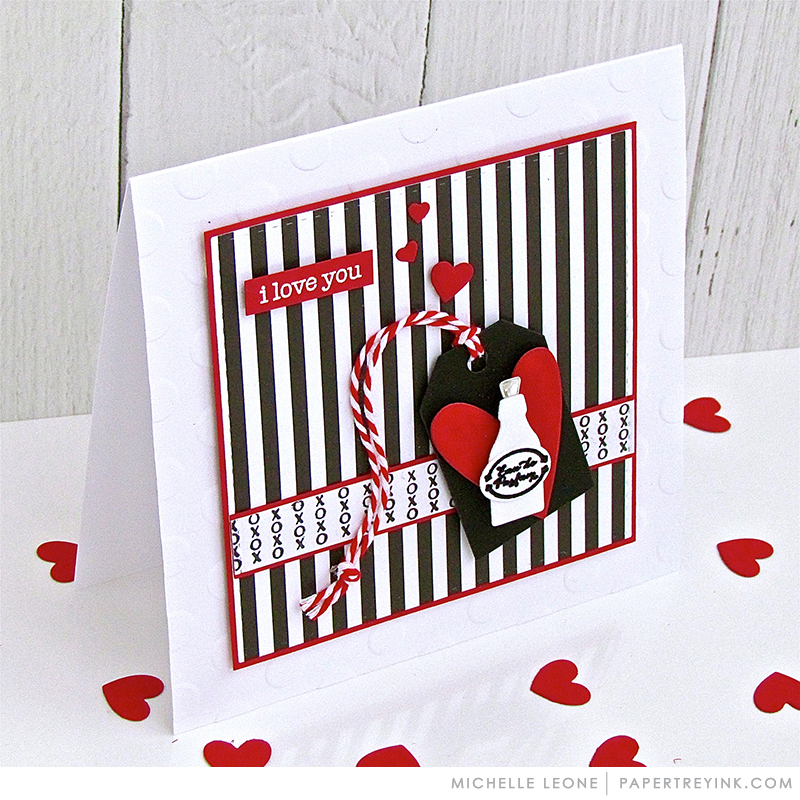 I love how Kelly used the new elixir labels for Valentine’s Day without the actual elixir die set! So much cute inpiration from the DT today. Beautiful projects! 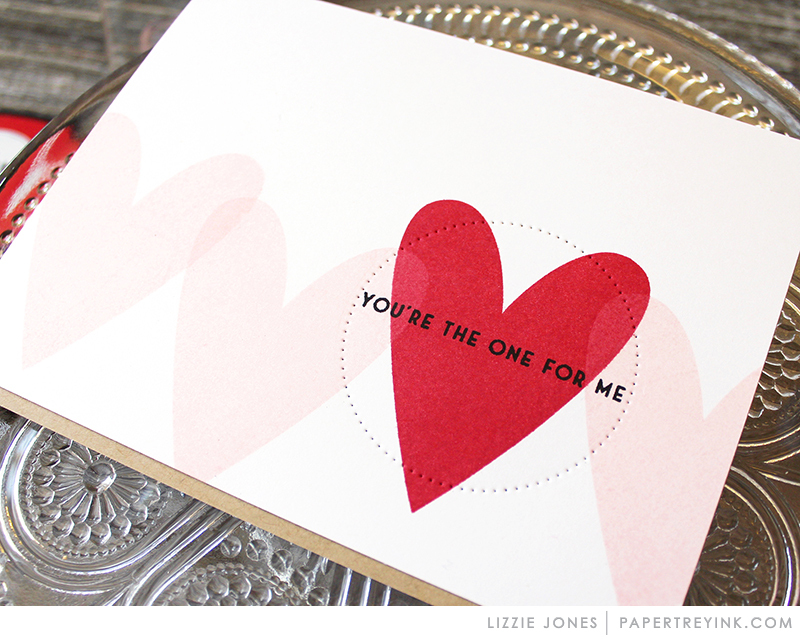 Love the elongated shape of the hearts—it makes it easier to fit on a rectangular card! Everyday elixir is so cute! Beautiful, beautiful designs for Valentine’s day. I love the variety of cards created by the Amazing designers. I wish I could have purchased the elixir bottle dies to go with the awesome new sentiments, but they haven’t seen available since their release , awhile back. Kelly’s bottle is an amazing alternative! Another great day of inspiration – can’t wait until the holidays are over & I can start on my Valentine cards. Need, need the new elixir labels to go with my older set of bottles. Love all the wonderful hearts! 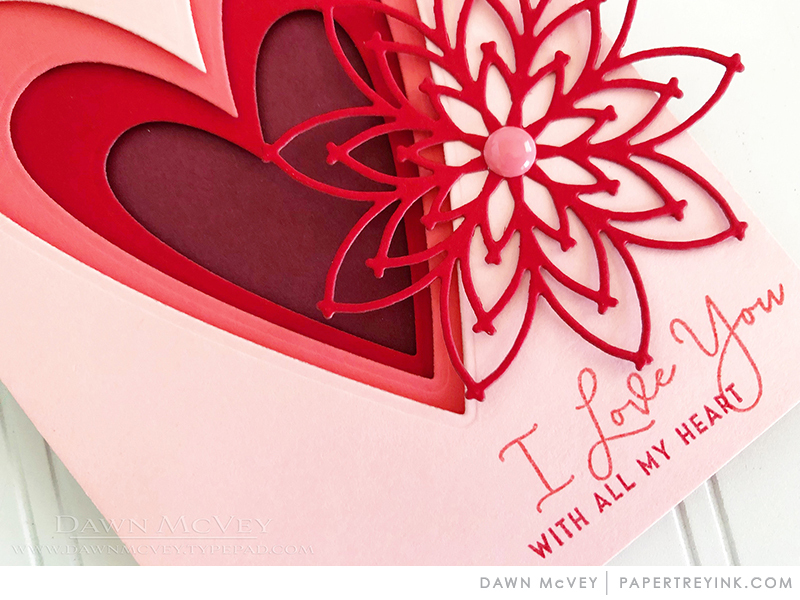 I especially like Dawn’s layered version with the fabulous Delicate die cut! I love all of the sweet hearts and colors! So many fun Valentine ideas! Thanks for all the inspiration! Can’t wait to create with some of these stamps and dies! Lots of fun, adorable ways to give Valentines! Beautiful designs, they are all so unique and different from each other. Amazing! Wonderful projects! A bow from a circle? !–brilliant idea! I really like the From the Heart set. I love all the hearts! Excited for this months release on the 15th!!! I’m so happy to see the new sentiment sets and love the very affordable price, too! Super cute release day! I think I need everything in my cart! Love the elixir labels and how they were used with the circle dies to create a fragrance bottle! So soft and pretty! So much LOVE shown here and bright, cheery creations! One can never have enough hearts in their personal collection. SQUEAL!! LOVING the AMAZING NEW Products and Inspiration!! What an AWESOME way to CELEBRATE our LOVE for those we hold SPECIAL!! THANKS for sharing and for the chance to WIN!! Have a FABULOUS WEEK!! Oh how fun! I love how Laurie shaded the little bottles. An awesome technique! Love the way the DT used the pierced circles to emboss. And the heart dies are a must-have! I’ve never met a heart I didn’t like. 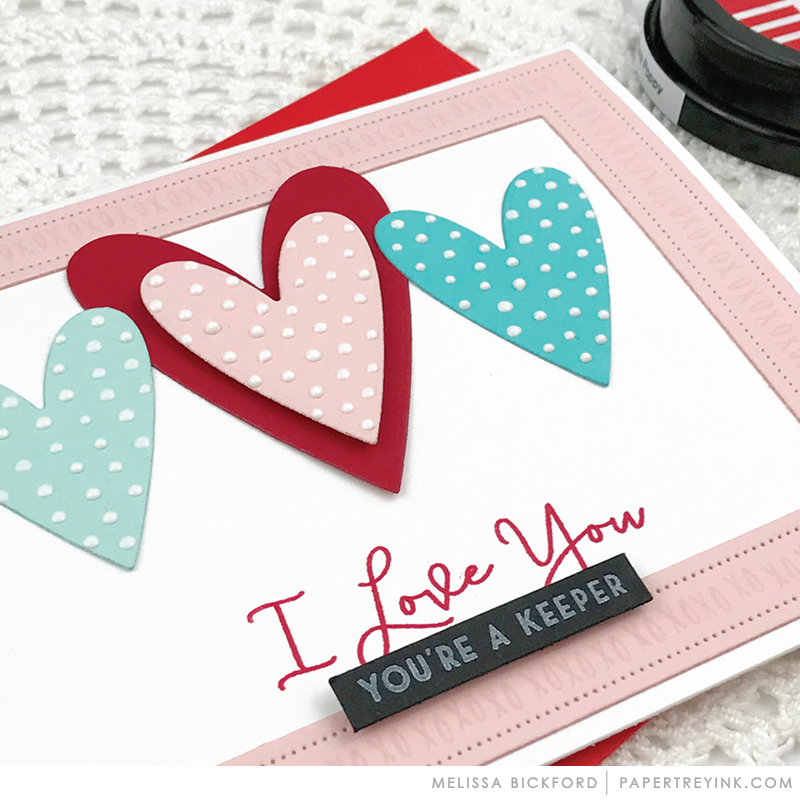 Lots of great ways to share the love with today’s stamp sets & dies. Loving all the projects with From the Heart dies. I usually prefer the more rounded hearts, but these are changing my mind. Can’t wait to see it all. Lots of nice cards today ladies! 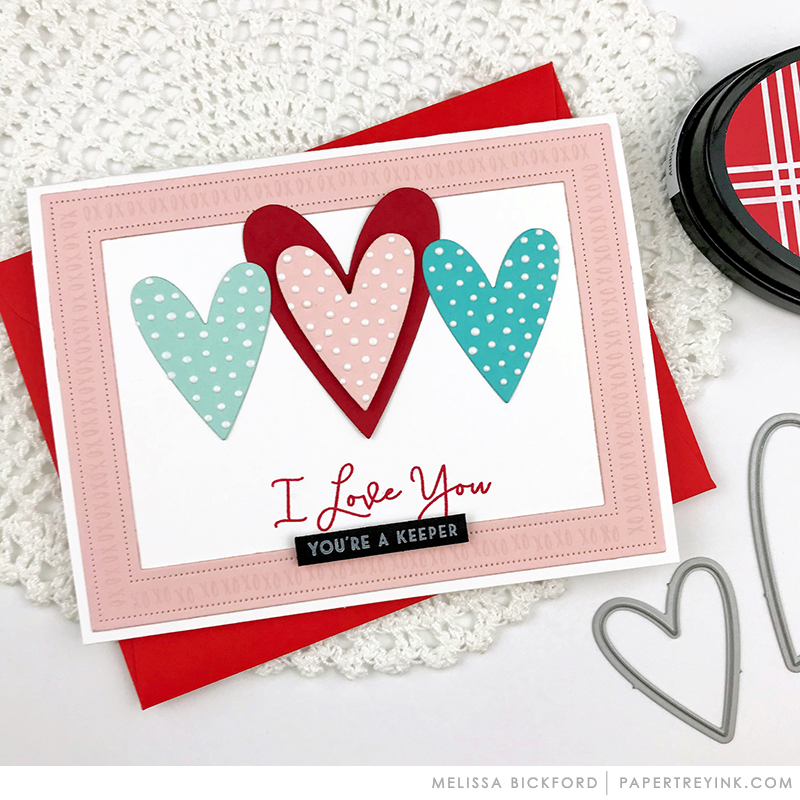 Love the new Nesting Basics: Circles and From the Heart stamps. Wonderful cards again! Love all the hearts and the sentiments are just what I need to freshen up my stash! The set for the Elixer bottles is fantastic. I love when a holiday set can be used all year round. Such beautiful projects today. One can never have too many love sets!! From the heart is a must have. 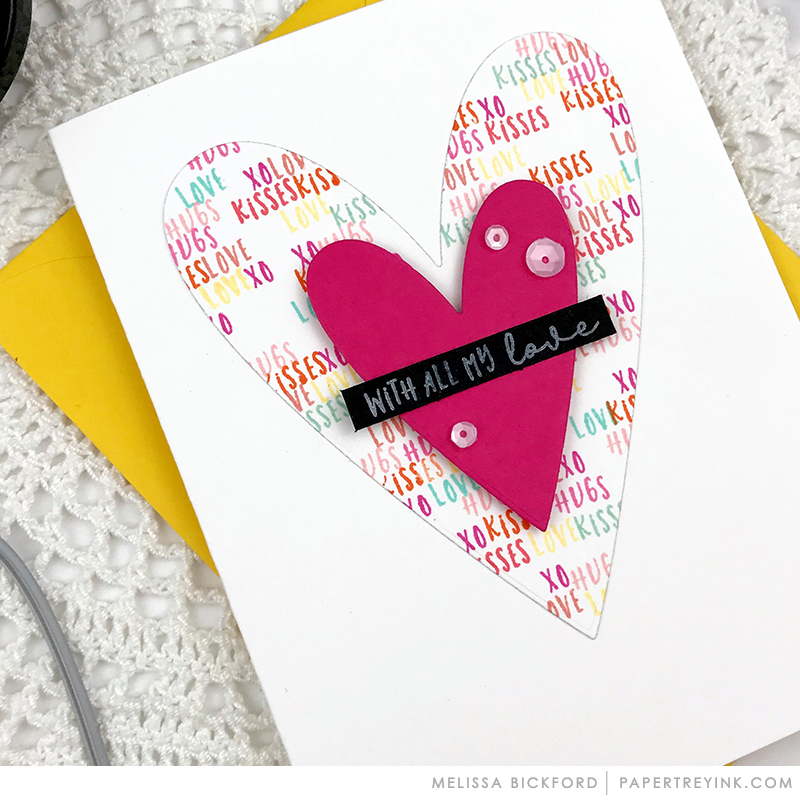 My picks for today are the Nesting Basics: Circles and From the Heart dies! Love Lizzie’s Everyday Elixir Label additions! And “I Love You” sentiment staples! Beautiful inspiration today. Love the hearts! The samples cards are just gorgeous and I don’t have circle dies so I am excited to get these. The Everyday Elixir Labels stamps are adorable. How fun are those “old timey” bottles :)! This release has such unique sets for Valentine’s Day! Beautiful projects. Love anything with hearts – all year round! I’m feeling the 💓 today. Such amazing cards by everyone makes me anxious for Valentine’s day! Impressed with the design team’s use of hearts. Love potions and layered hearts! What could be better?! Everyday Elixer Labels are a fun addition to the Halloween version. I haven’t picked them up, but now will have to! Love those sweet little bottles with labels, they look great heat embossed….I’ll have to go back and look at the original bottle stamp and dies set! Cool! These bottles are so adorable! And the perfume bottle made from circles is really inspired! So much inspiration and so much nice products! 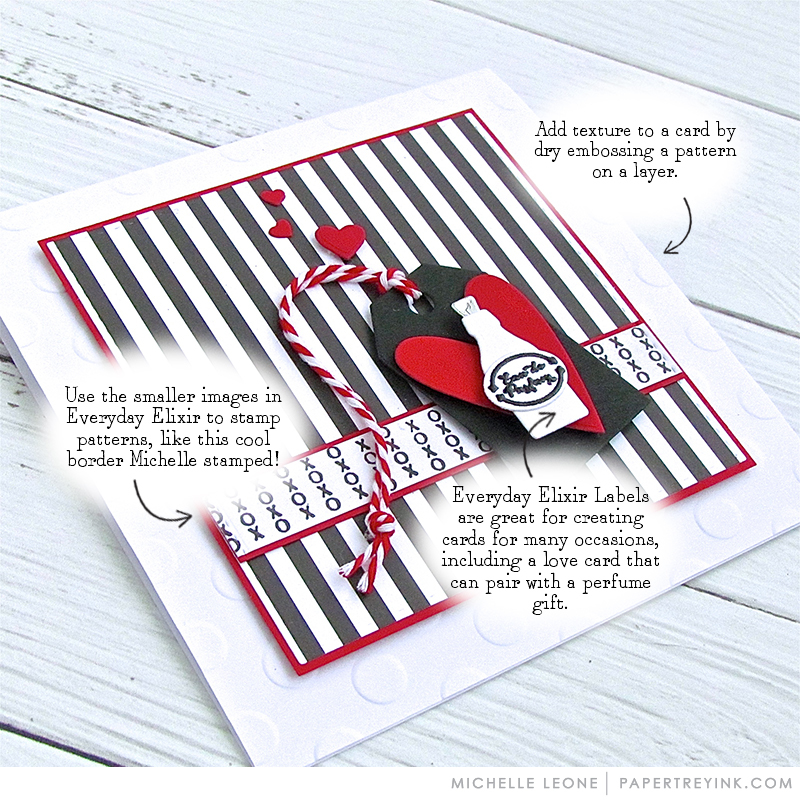 Lovo Michelle Leones cards with Everyday Elixier Labels! Amazing projects! I love the new labels for the bottles! Very cute new products. Really like the primitive hearts. Fabulous projects. I love those elixer labels. they are a must have. I am loving all of the Valentine look. The perfume bottles are my favorite and the circle one is just too cute! Love all those Potion bottles and all the different labels. Too cute! So many great inspiring designs by the team! LOVE-ing Rebecca’s new stamp set, From The Heart! I love all of the new Valentine’s Day sets. Such cute cards today. I think I’m going to have to get the Nested Circles. I love the rectangle ones that I have. The cards are simply gorgeous today. 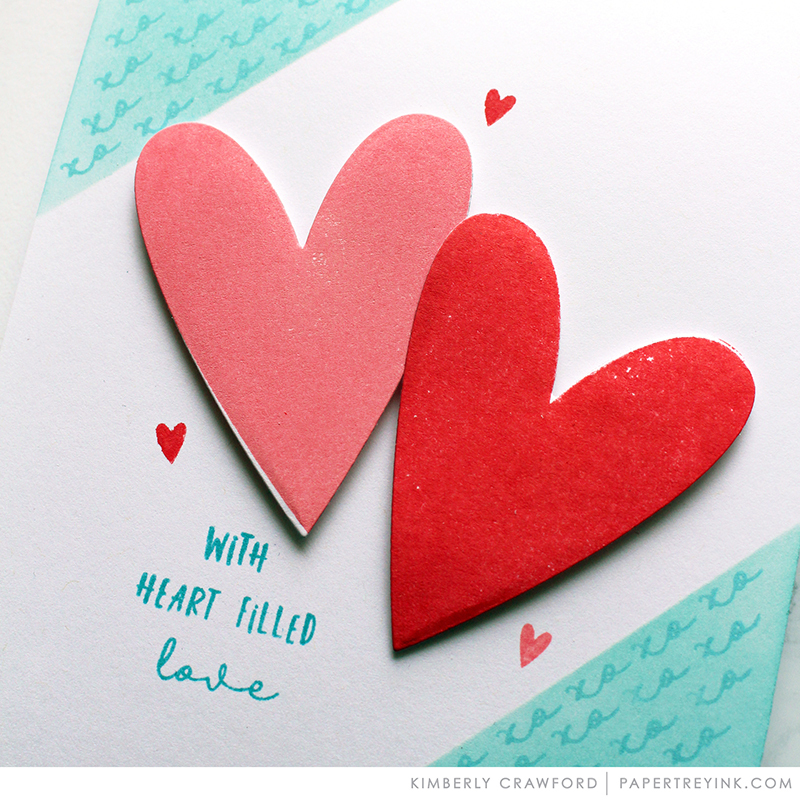 I love the From the Heart stamps & dies as well as all the new sentiments for this release. Thank you sweet ladies for all the neat ideas & inspiration! 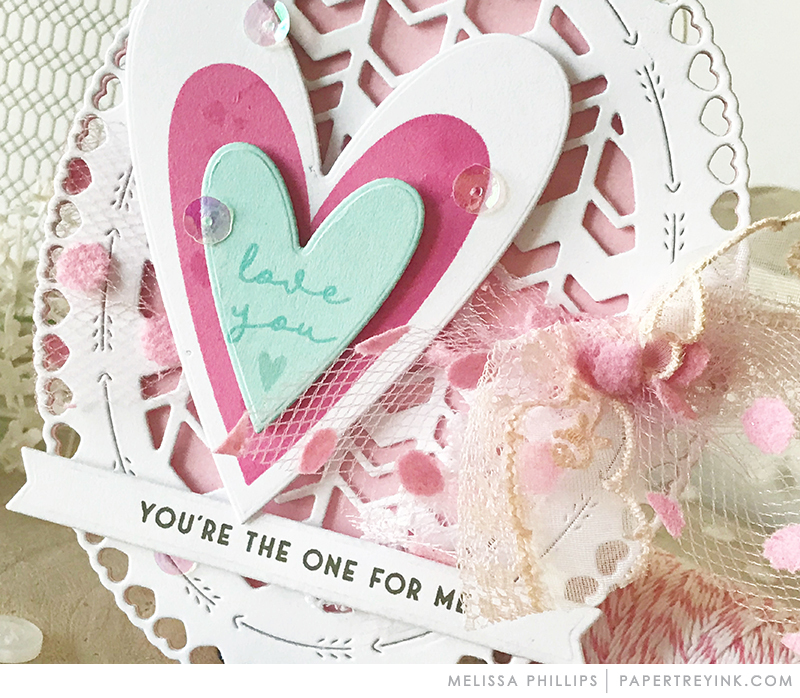 I love the mix-and-match possibilities of all the sentiments in “From the Heart”! From the Heart is such a great set – love how it can create so many different sentiments. Super fun hearts just in time for Valentines Day! Love all these awesome ideas and examples! Can’t wait to get started making Valentine cards! I love the Love Potion! Wait. I haven’t finished getting ready for Christmas! Let’s hope I have time to look over the new release items. Unique, thoughtfully designed and creative products, along with examples from the DT…awesome day! I love everything in this release. Great card samples! What a wonderful array of love themed products today. How cute are the potion bottles! Love the addition of Nesting Basics Circles as well. I love the Everyday Elixir Labels – so clever! So many clever uses of the circle dies by Kelly! Lots of inspiring projects by everyone! Fun, fun, fun! Fantastic projects today ladies! The From The Heart stamps and dies are on my list. Love all the examples from design team. Just gorgeous! Love From the Heart! Especially the shape of the hearts! Awesome! 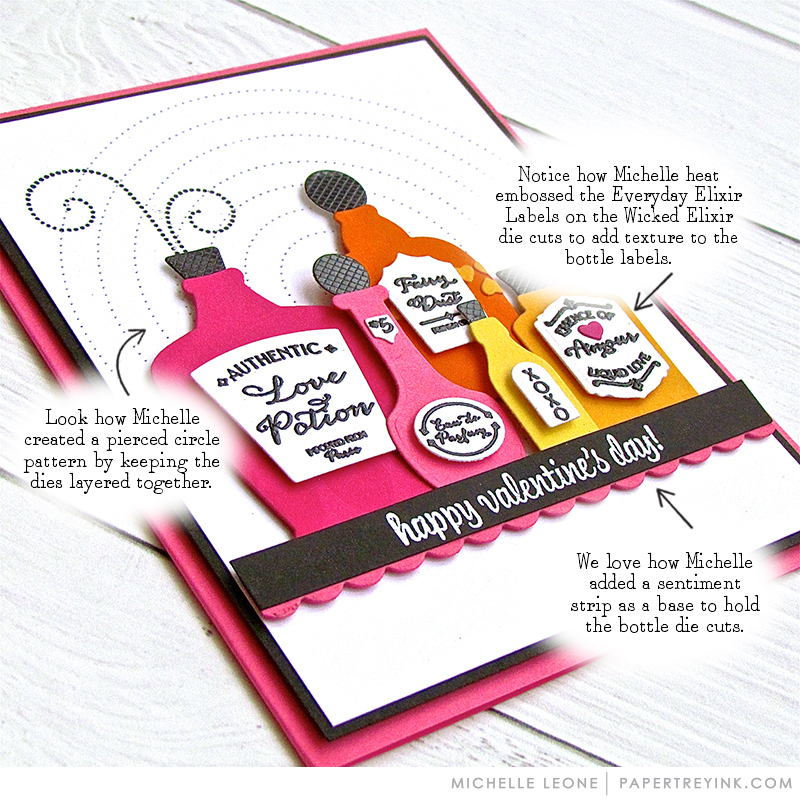 Love the love potion Elixir Labels, so fun! I think “From the Heart” will become a very useful set to add to the collection. Love what you made out of these stamps and dies. From the Heart is so cute! I am loving it! Lots of fun products today! And cute projects! I’m really liking Everyday Elixir and From the Heart!! And what a great variety of projects and cards! Beautiful projects today! LOVE it all! Lots of fun products today! And cute projects! I love the From the Heart stamps and dies. “From the Heart” and matching dies really make lovely cards. Not ready for Christmas & now I’m thinking about St. Valentines. 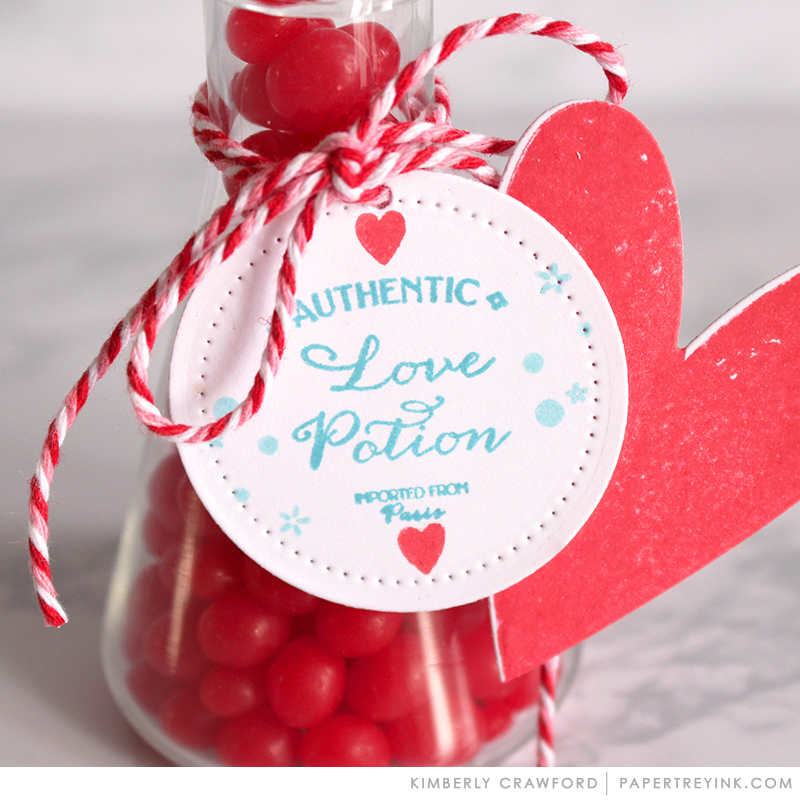 Cute idea with the love potions! Nice creativity with the hearts. I love the I love you set and the elixir set to go with previously released dies. A great idea to build upon what someone may already own or introduce an older product in a fresh way to a new customer. Way to go PTI! Wow those hearts look amazing. Awesome products today! Love all the color combinations used in the cards! Great job! fun products and projects today! I love the Circle Basics! What delightful Valentine cards! Such a fun release. I am so ready for Valentine’s day. I love all the pinks and reds, even guys get pink cards. Lots of “love” to love here! The projects you gals made are great, too! The Love Potion Bottles are adorable! So pretty and floral and valentine-y! Thanks for the great examples! Fabulous creations & fabulous new stamps & dies!! Absolutely adore the fun potions and labels. The design team samples are spectacular. The potion bottles are cool! I love the perfume bottles. Sooo clever! Thank you for the inspiration. The cute bottles especially the love potion stamp is so cute! I love all the hearts. So much inspiration. Now I want to make a cards! I am loving the hearts and RX labels. Great cards and projects today!!! I love the potion bottles. Fun Valentine’s sets this month! Great inspiration! 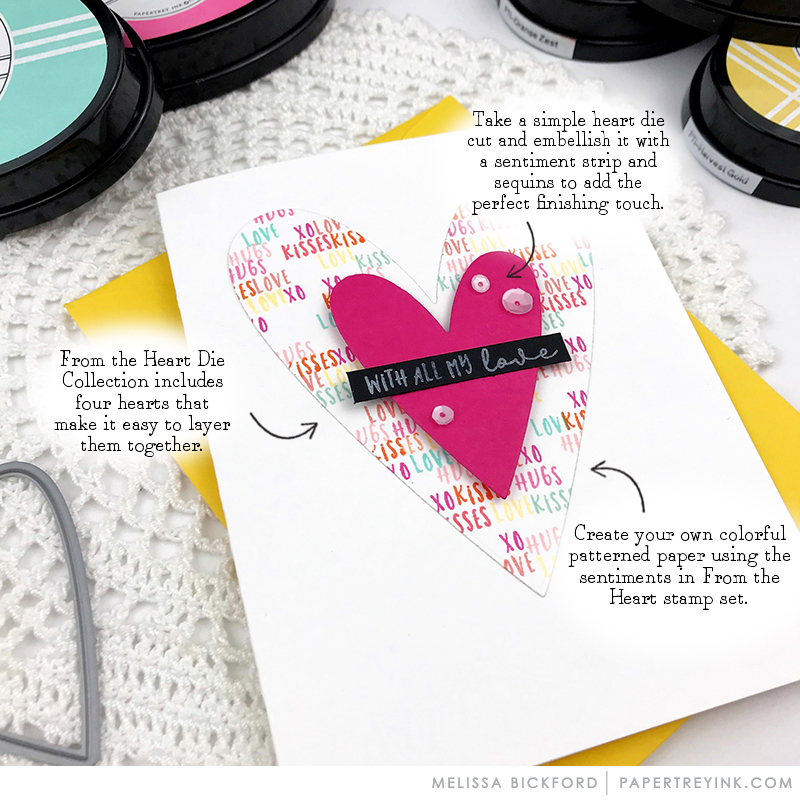 The sentiments in Elixir are so fun ~ great cards for Sweetheart Valentines 😉 Love the ‘From the Heart’ stamps and dies and all of the super design ideas from the DT today! You’re a keeper! Yes!! that’s a great sentiment! Love the tall thin heart shape. They stack so nice. I ADORE this release – amazing inspiration! All the projects today are just lovely!! Such sweet love potions! And I love that tip on sparkle embossing a background die!!! So pretty!! Oh, those bottles are super cool! Love the different shapes and sizes. Fantastic samples ladies! Love From the Heart and the new sentiments! Lots of great inspiration today! Potions elixers, and love……oh my! The love potion set looks so cute! Those heart dies are pretty sweet. What great Valentine’s Day Inspiration! Lovely projects. Looking forward to Valentine’s Day. 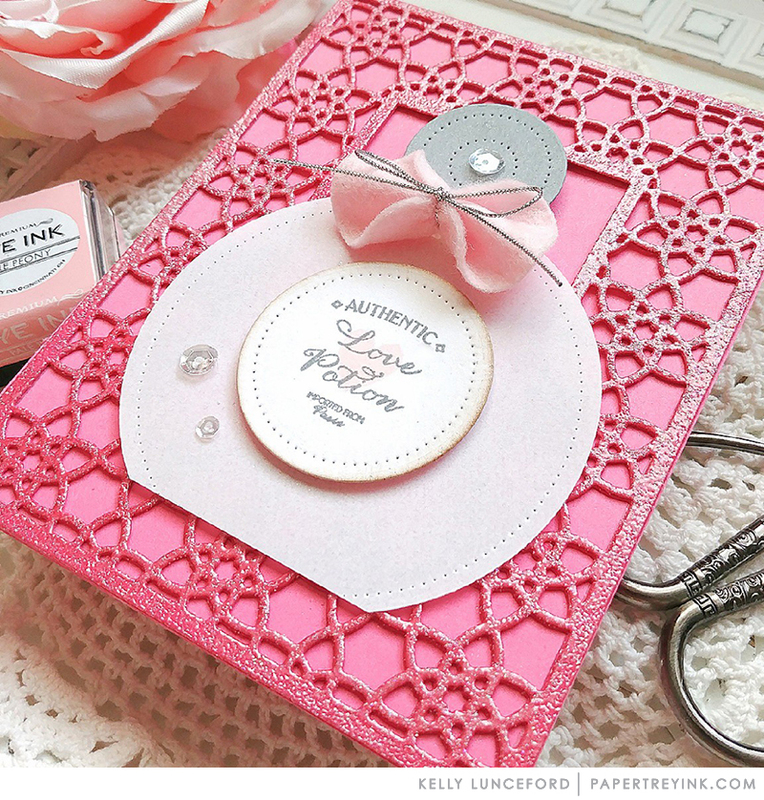 Love Kellt’ top of embossing 2bold border s.
I love all of the hearts. They’re so pretty! More to love with today’s new products! New products that mix with older stamps and dies makes me happy!! Love the new hearts look and sizes! Beautiful creations! Oooh lovely creations! The ones by Melissa and Betsy are amazing! Love the heart dies and the pierced circle dies! Can’t wait to see the rest of the release! And so many wonderful projects and ideas from the design team! Fun, fun, fun Valentine creations! Love all the creations from the Design Team! The bottles and the labels are my favorite! Beautiful Valentine projects! I’m excited about this release. Such great projects by the DT. Lots of inspiration. Love the pretty Valentine’s Day cards. The design team is so clever and come up with some awesome ideas! Gorgeous projects! Can’t wait to make Valentine’s. So sweet and adorable, I love all these girly stuff, love love love this release! I love dies so I am excited about Lizzie’s Nesting Circle dies. I’ve been wanting some primitive hearts for ages! Love all of the love potions! So fun. Really fun sets! Looking forward to the release! Love potions! Such a cute idea for Valentine cards! From The Heart is such a sweet little set! For those on a budget and new to PTI’s inks, my suggestion is to purchase mini-ink cubes in rainbow colors, as well as a similar lighter shade of that color. Then explore other color combinations. Then down the road, but full size ink pads in color combinations you really love. The elixir set is so original and fun! I love the fonts for this month’s Sentiment Staples! I enjoyed viewing the preview and seeing all of your creations! I especially liked Kim’s candy filled science beaker. So cute! Thanks! 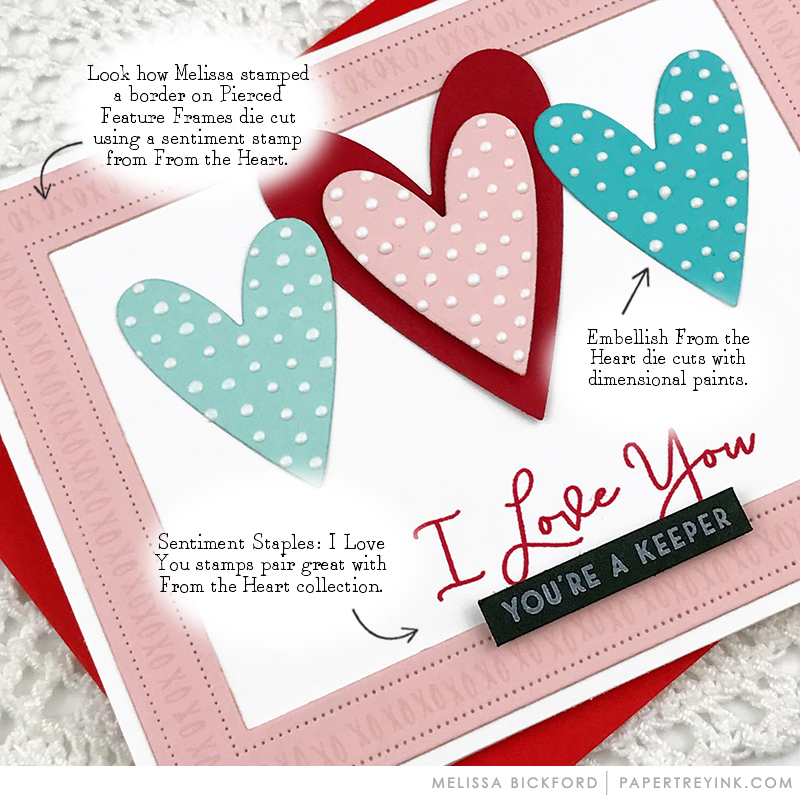 I’m so delighted to see the new From the Heart stamps and dies…so many possibilities for Valentine greetings! Great release. Love the potion bottle labels. The elixir labels are great! The potion bottle cards are some of the cutest I’ve ever seen! So many hearts! Can’t wait to get crafting. Excited to see the Everyday Elixir Labels…way to stretch stamps we already have! 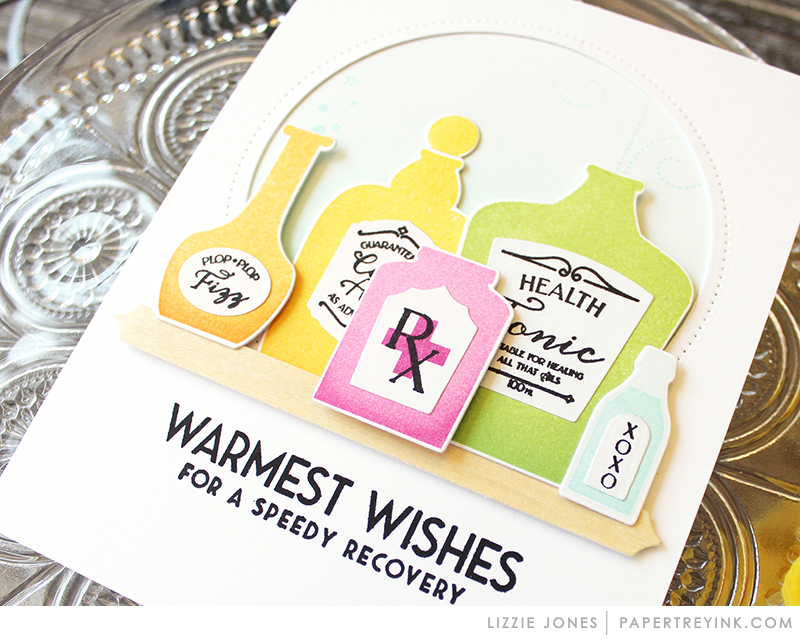 I love all of the sweet cards for today’s release, especially Betsy’s with the layered flowers – swoon! Love the potion bottles and the matchboxes!